Metro 2033: can bad dubs and subs ruin a game? Metro 2033 is a 2010 post-apocalyptic, action-horror first person shooter set in the underground railway system of Moscow twenty years after a nuclear war has ravaged the surface of the planet and forced the citizens to flee underground. In the years since the war, feral creatures have mutated into deadly threats, Communist Russia’s military returns full force complete with propaganda and even the Nazis managed to make a comeback. These various factions stand in the way of young Artyom, a resident of a settlement on the brink of destruction, and his quest to save said settlement. 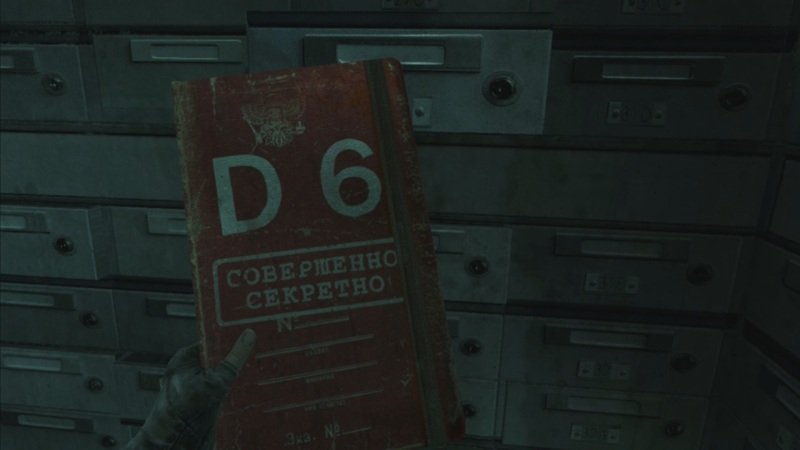 The game was based on an interactive, experimental novel by Dmitry Glukhovsky, and as can be seen by the name of the author, this novel was originally released in Russian. When THQ got its hands on the license it handed development over to a Ukraine-based studio named 4A Games, and despite the game being released in English-speaking territories first, and having a full English dub, arguably the correct language of this game is Russian. My first time playing through this game, I did so in English, and found it to be a fantastically gritty first-person shooter experience, and quite unlike the majority of the AAA titles that are available nowadays. I did feel that there was a certain dissonance between the characters all speaking in Russian accents (why they’d be speaking with Russian accents despite it being a dub that strips away all the actual Russian is a mystery to me) and yet still retains everything else that is Russian about the world. The characters: Russian. The city of Moscow: Russian. The alphabet that litters the underground metro: Russian. This game is, through and through, Russian. That is not to say that an English dub of the game is a negative, and there are certainly upsides to playing this game in English if you, like most western audiences playing the game, cannot speak Russian. It is preferable not having to rely on subtitles while playing a game because of games being interactive, and therefore it can be rather difficult to focus on subtitles at the bottom of the screen while trying to fight off the many monsters that try to kill you in this game. An argument in favour of subtitles over bad dubbing is often made in the anime industry, in which impassioned arguments over dub versus sub endlessly continue, but the same arguments do not apply because of the aforementioned interactivity issue. Having to focus on fighting, surviving, scavenging and exploration while also reading the subtitles definitely paints a picture of the English dub being a necessary evil. It certainly is more convenient, and if you’re someone that’s not worried about losing a bit of authenticity in the experience, then feel free to play the game in English and enjoy it for what it is. However, if you have any interest in experiencing a piece of art as it was meant to be experienced then the Russian dub of the game is the only way to go. There is one major issue with playing the game in Russian, and that one issue is sadly that those responsible for creating the subtitles did not see it as necessary to translate everything. The main story and all the dialogue associated with the story have of course been translated, but whenever the protagonist is in a friendly settlement and is surrounded by NPCs, that are not interested in murdering you, then things change. 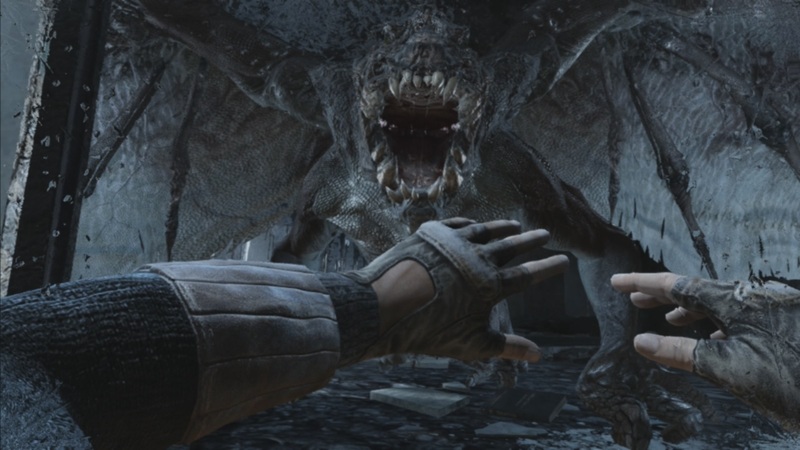 Metro 2033‘s story entails the protagonist moving between safe zones and dangerous combat areas. These safe zones often take the form of small settlements that have been established by the humans that managed to survive the war. These settlements offer you a place to restock your weapons and to buy items that may help you survive the more hostile situations that are thrown at you, but aside from this purely functional reason for existing, these settlements also allow you to see the way the survivors have been living and to take a look into their daily lives. This includes the children that play in the corners, desperate merchants trying to sell their wares and tired men and women who drown their sorrows in dilapidated bars. The issue: nothing these people say is subtitled. They are not essential to the main storyline, but they are essential to the world building aspect of the game. An aspect that has been entirely ignored by the translators. To be fair, there are no subtitles available for this extra bit of world building fluff in the English dub either. So it might have been too much effort on the part of the translators to add subtitles in for the Russian dub alone. Metro 2033 is not the only game that suffers with this issue. There have been definite outcries over various games that have left Japan, for instance, that do not stick to the original script as closely as they should or just feel ridiculous because the voice acting makes any sane human being cringe at the sound of it. A perfect example would be Fire Emblem: Fates, the latest game in the Fire Emblem series, which translated many of the dialogue lines, which are essential to character development, poorly. 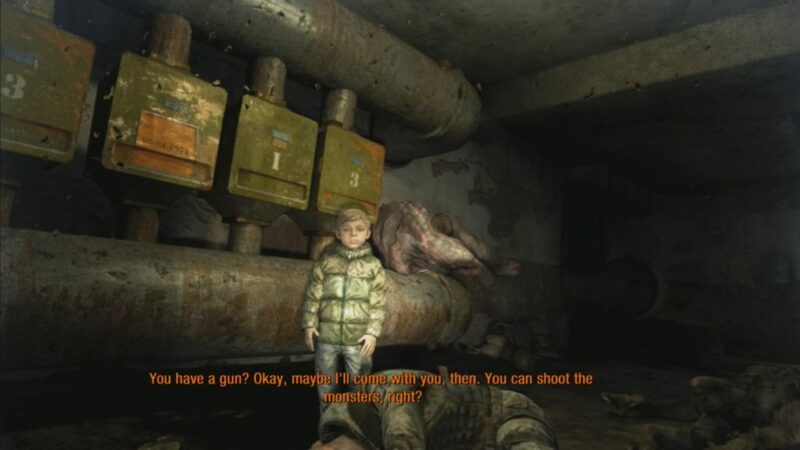 While some games give their cast comedy accents (that are quite racist when you stop and think about it because games brought out of Japan would never have the audacity to give their characters silly Japanese accents for fear of offending people, yet its fine for them to use Russian accents) in the English dub, such as Metro 2033, or entirely alter the original script in favour of something that is localised and is therefore more “appealing” to a Western audience, there are those that are bucking the trend and allowing that which makes sense to push aside what makes things convenient. A perfect example of this is Far Cry: Primal. 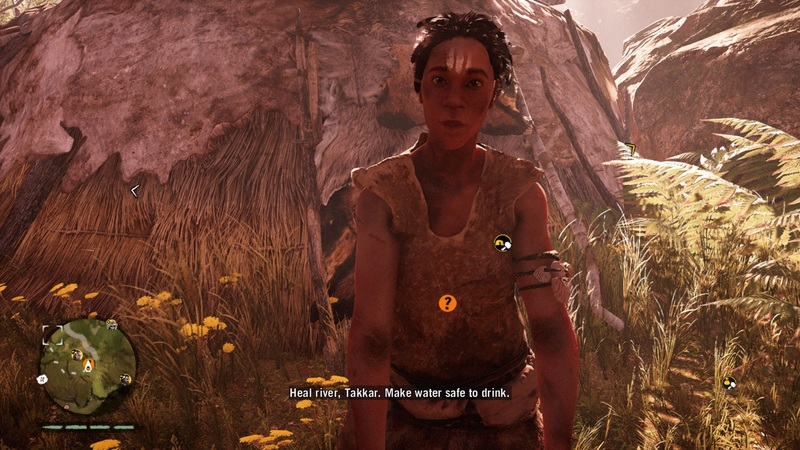 Far Cry: Primal went in a direction that has not been attempted by many games, with the most prominent examples other than Primal being Ico and Shadow of the Colossus, by creating an entirely fictional language and relying on subtitles as the sole means of communicating to the player what the dialogue means. 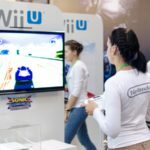 However, these games were produced with the intention of using this fictional language and so necessary dialogue is not thrown at the player in the midst of high action sequences. 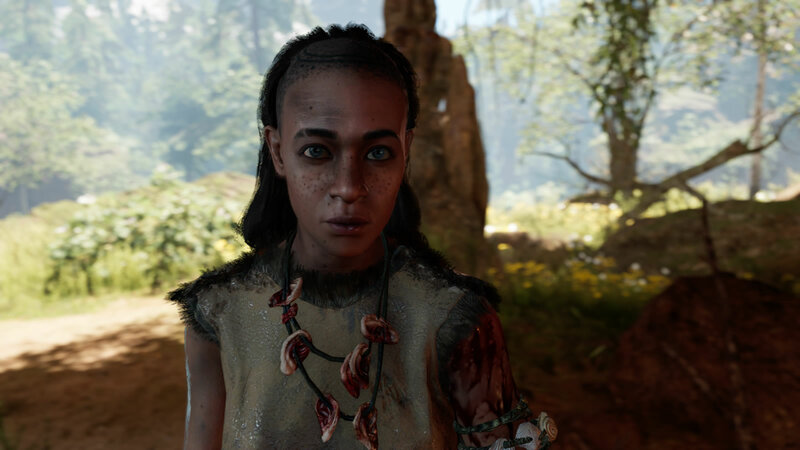 Regardless of this, such games paint an interesting picture of games moving away from languages that make sense to the real world in favour of languages that make sense in the game’s world. In conclusion, there is no correct answer to the Metro 2033 debacle over the dub. Most people want what is convenient, and so the English dub is there for those people, but seeing as we have been given options over what we do and don’t want, things are a lot easier for us. In a perfect world, an English player that cares about the lore that has been built would play the game in English, so as to pick up on things that might otherwise be missed thanks to being unable to read subtitles (or not being given the option of subtitles), and then to play it in Russian. This would be the best of both worlds argument, but sadly, most people just don’t have time for that. L.C. Lupus is an aspiring novelist and amateur game developer who’s been playing games since he was five. He should know something about video games by now. Profile image courtesy of Jon Pienaar.